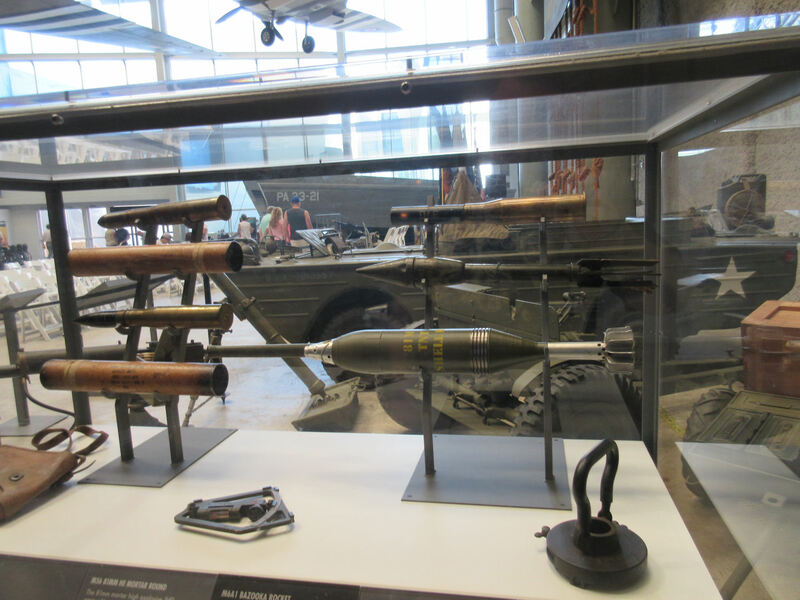 2015 Road Trip Photos #17: War Ordnance « Midlife Crisis Crossover! Hi, we’re guns! You may remember us from such films as Every Men’s Adventure Film Ever, The Complete Chuck Norris Catalog, and Bowling for Columbine! Considering recent headlines, maybe I picked the wrong week to share photos of guns. Or the perfect week, if you’re on the other side. Blame World War II for the wide selection here. 2. Guns aren’t going away this week. 3. 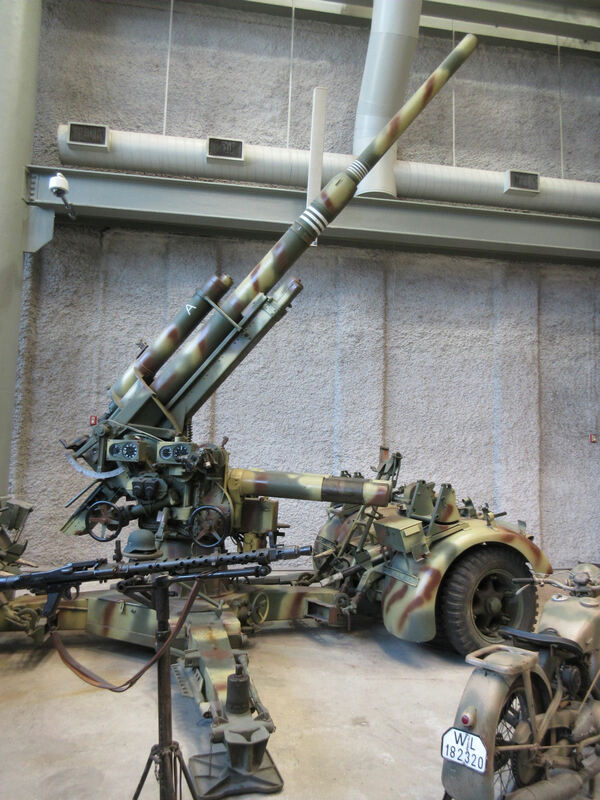 We spent hours in a war museum. 4. 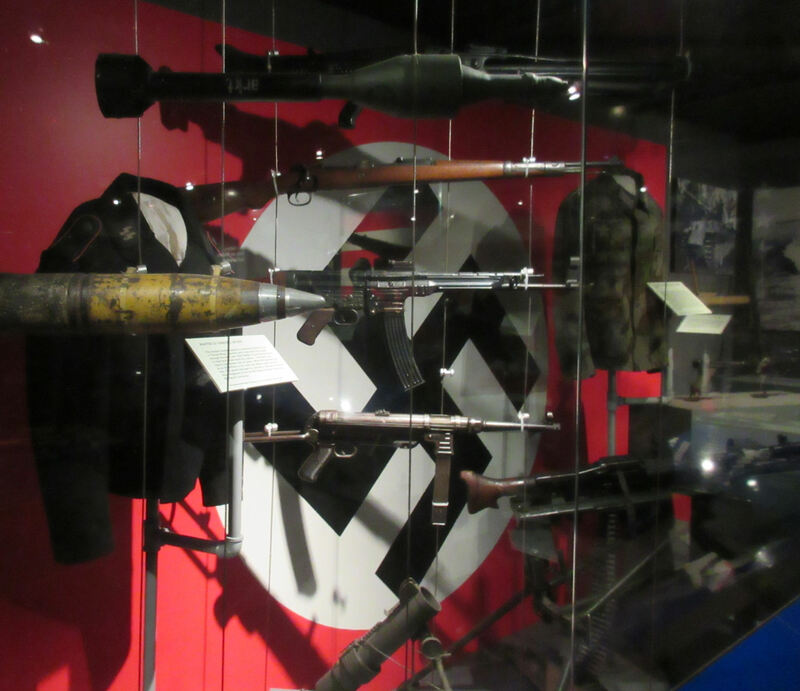 We saw lots and lots and lots of lots of guns in the war museum because the war had lots and lots and lots of guns in it. Hence, guns. Plus cameos by a few other international wartime weapons that don’t use bullets or gunpowder. Consider these useful for historical background, drawing reference, collectors’ curiosity, film comparison, knowing your enemy, or whatever. DISCLAIMER: Copious gun photography does not imply endorsement of personal ownership of an arsenal larger than the Punisher’s. How many do YOU recognize from your favorite movies? 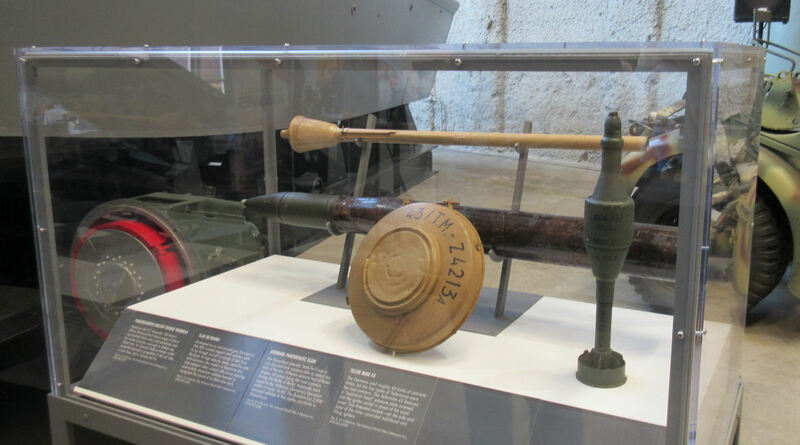 Grenades on parade, with token gun for representation. I still remember the one time I tried guns. A buddy took me hunting. Mostly I recall the immense shoulder pains from the shotgun kickback that lasted for days. But that tin can learned not to mess with me. This mine isn’t the same model as the one Ron Swanson keeps on his desk, but it’s equally defused. I’m guessing. Just the shells. Some kinds of ammo are larger than some kinds of guns. 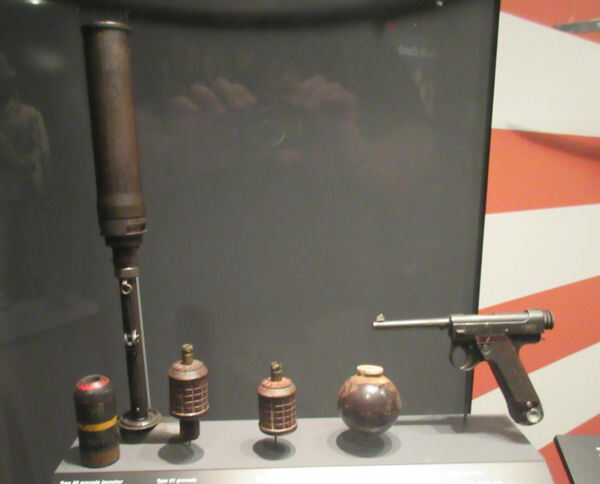 A few rooms included examples of non-exploding weaponry, though they were no less deadly in the right hands. “Flamethrower and the Blades” would be a horrible name for a band. 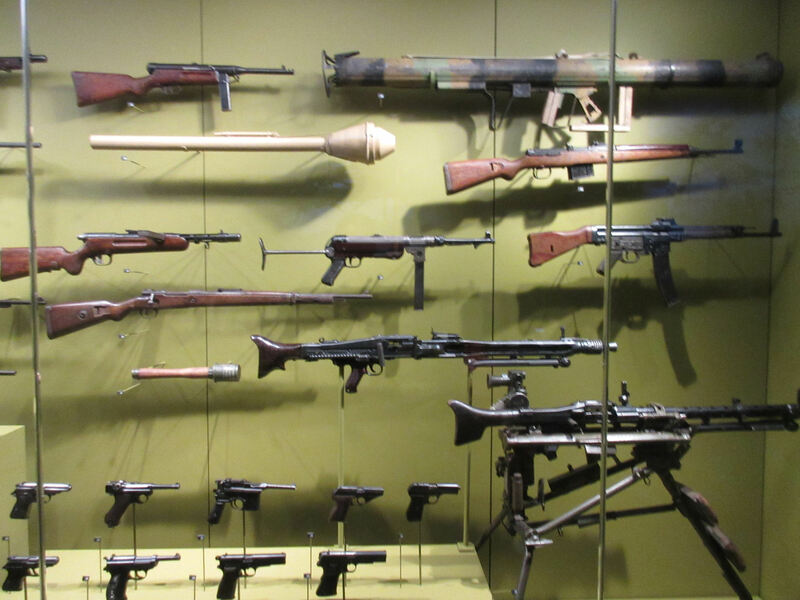 I don’t even know why you’d display these weapons together, unless your curatorial focus is on playing Display Case Tetris. 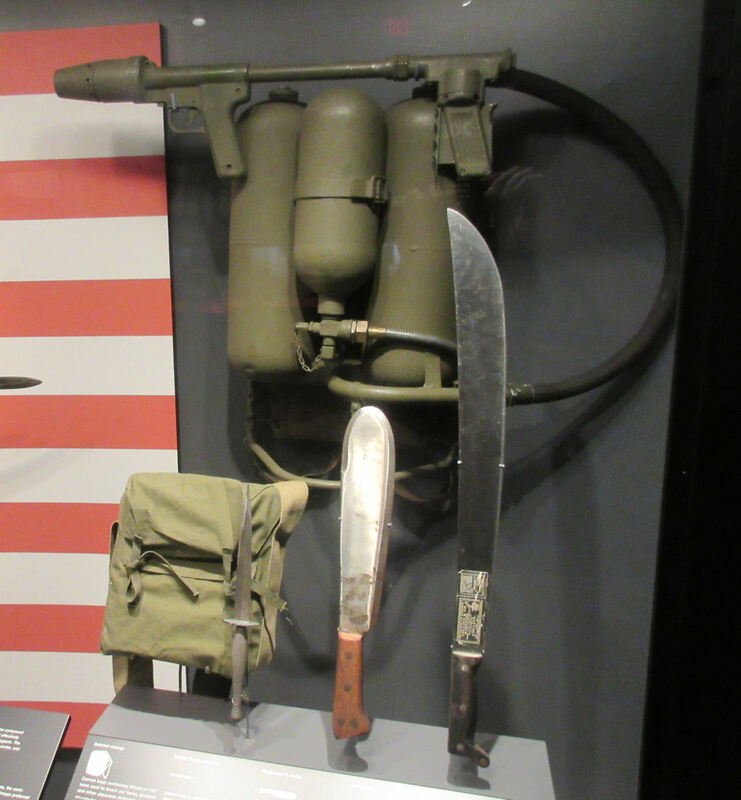 Judging by the Museum’s selection, the Japanese were better prepared for hand-to-hand combat than the Germans. Don’t even ask me about the Italians. I’m sure their handheld killing devices were somewhere in the house. Not sure what kind of Japanese sword this is. Katana? Wakizashi? Other? 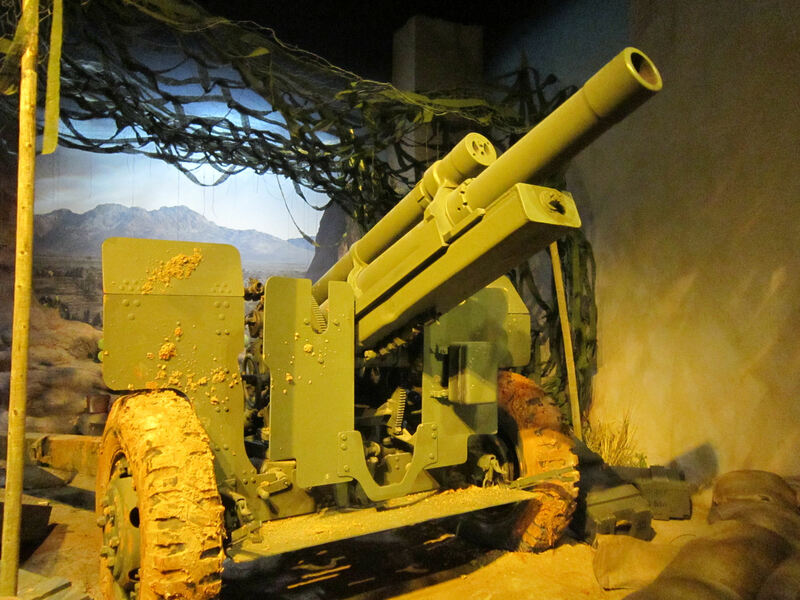 Technically howitzers are like guns but much bigger, though not as chubby or stumpy as their older cousin, the cannon. As a kid I owned the 1980s GI Joe version. It was only five bucks and didn’t come with a free action figure like the larger vehicles did. It was kind of sad, as GI Joe toys went. I suppose I could add history trivia between the photos, were I so inclined or aware. Anne might know a few, but makes and models don’t rank terribly high on her WWII trivia priority list. Honestly, though: if you’re an enthusiast, you don’t need me trying to guess which names belong to which weapons, because chances are you already know. If you abhor the very idea of such inventions continuing to exist, you won’t care about their names anyway. Either way, it’s less research for me. Win-win-win. 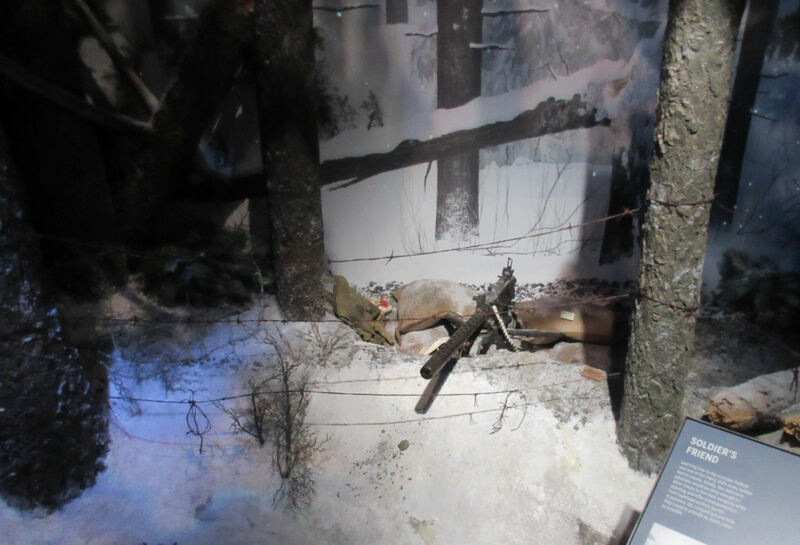 One building in the WWII Museum complex was heavier on dramatization through dioramas than the others. I pride myself on failing in several different categories of manliness, but I’ve never shaken off the primal fascination with weapons in general. I’ve zero interest in hoarding them, but I’ll brake for any exhibit stocked with them. My thoughts while I’m staring aren’t exactly, “COOOOOL!” It’s more like a lengthy pause ending in “…huh.” It’s mesmerizing and weird and seems inexplicably deep-seated. I blame the media. Lone machine gun in snowy repose. The dichotomy of a murderous tool left alone in otherwise serene nature. Gun as art, as it were. In conclusion: GUNS. Brought to you by the Gun Council.